MOVU is an established startup located in the heart of Zurich. In May 2014, the online relocation platform was launched and has since organized more than 15’000 relocations. MOVU offers its clients a relaxed relocation, while at the same time bringing transparency to the Swiss relocation market. The young company is already the most famous and largest relocation platform in Switzerland with more than 3’000 customer requests per month. 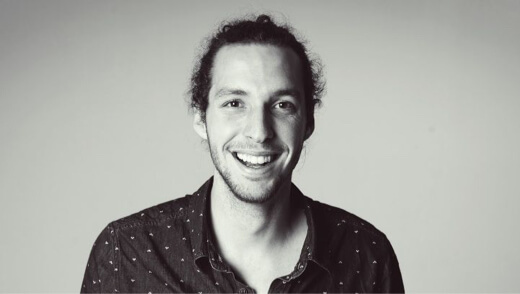 Before he founded MOVU, Laurent has worked for several digital startups where he gained a wealth of experience. Among others, he was responsible for the establishment of the home & living vertical at DeinDeal and then consulted several startups in Basel. After his studies at the University of Basel, he worked briefly for UBS. 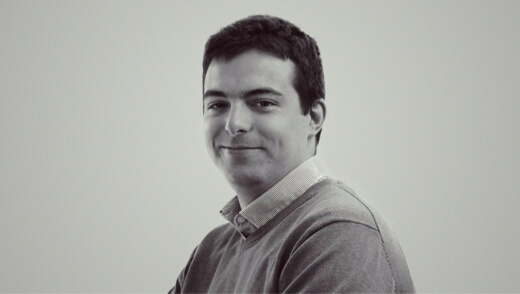 Prior to the establishment of MOVU, Nenad worked at DeinDeal for four years in several technical positions: software developer, senior software architect & lead backend developer. After studying at the University of Belgrade, he worked on various projects in Serbia before his relocation to Switzerland. 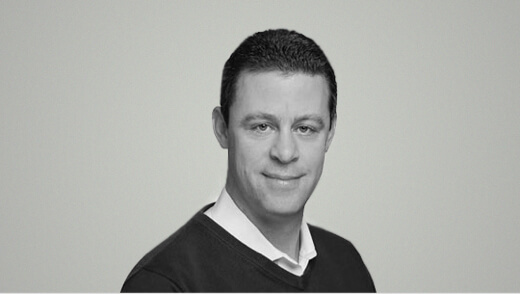 Besides his position as Chairman at MOVU, Nicolas is also Managing Director of digitalswitzerland. After completing his studies in Physics, he worked for six years in consulting before he moved on to work at DeinDeal, where he held the position of Chief Sales & Marketing Officer. Afterwards, he was Managing Director at Joiz for 2.5 years. MOVU revolutionizes the moving and cleaning experience in Switzerland: stress-free and relaxed relocation at the click of a button – convenient online booking. Anytime and from anywhere. We have made it our mission to give people more space for the truly beautiful things in life: with just a few clicks, MOVU provides quality-tested and regional relocation and cleaning services, taking away the troubles of moving. Personal customer advisory as well as transparency and comparability with 5 quotes – free of charge and nonbinding. The era of stress-free moving has begun. cleaning companies from your region.